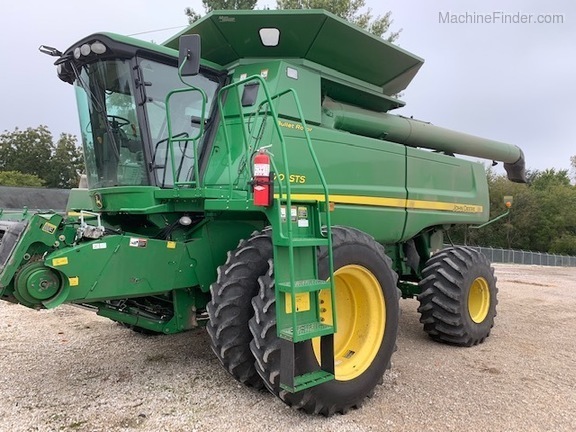 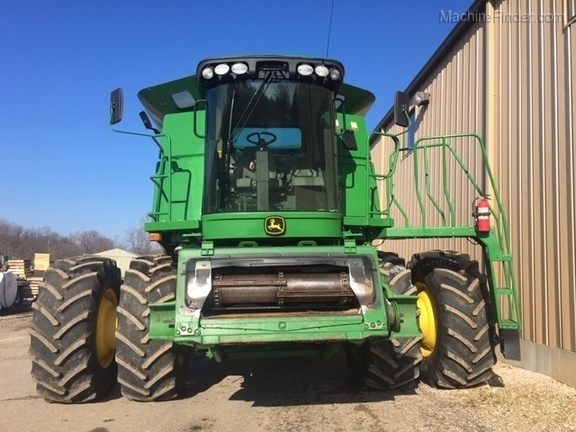 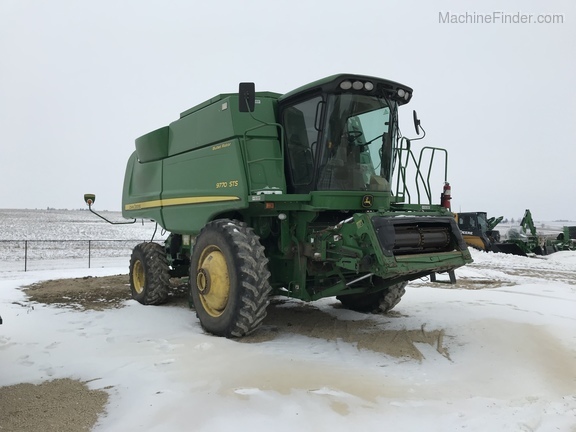 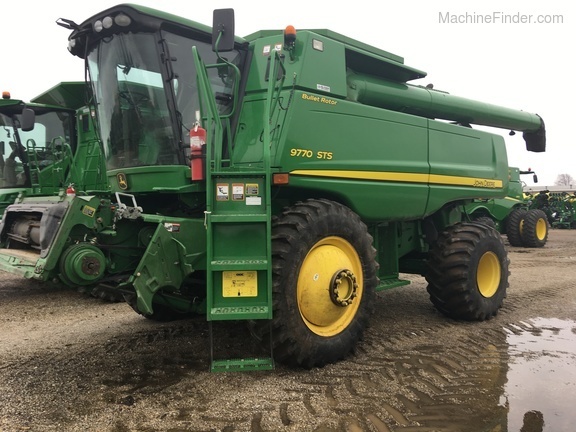 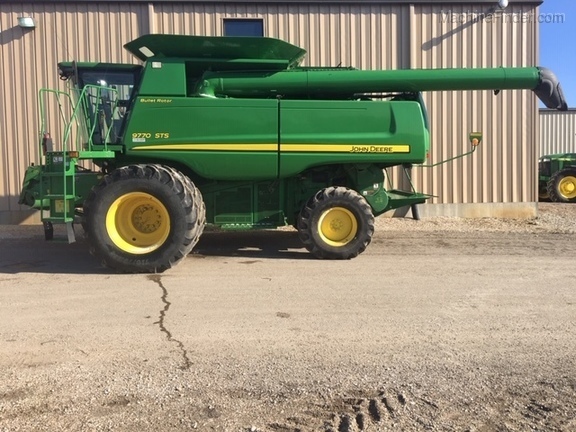 Premium Cab, Hi Torque variable speed, round bar concave, deep tooth chaffer, 22 ft auger, sidehill cleaning shoe package, chopper, auto trac ready, 2wd, 710/70 R38 duals, 600/65/28 rear, JD Bin extension We have several more of this same model in stock at our 20 Deere locations. 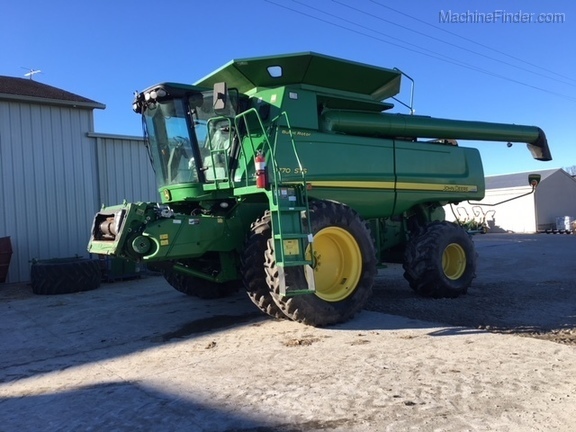 We trade for equipment every day so call to see what's new and not yet online. 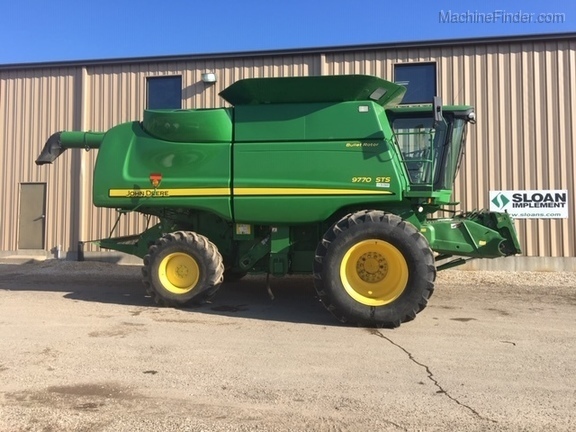 We trade nationwide and our own fleet of trucks will deliver directly to your farm.